Royal Doulton Fable Espresso Coffee Cups and Saucers - 2 Cups and Saucers. SET OF 6 ROYAL DOULTON SMALL CUPS AND SAUCERS. " MANDARIN" DESIGN. CHINOISERIE. 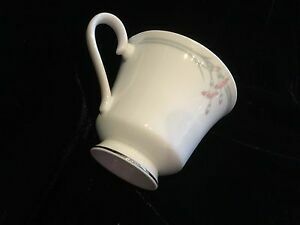 Royal Doulton Rondelay Cups And Saucers - NEW ! victoriaruth1960 has no other items for sale.